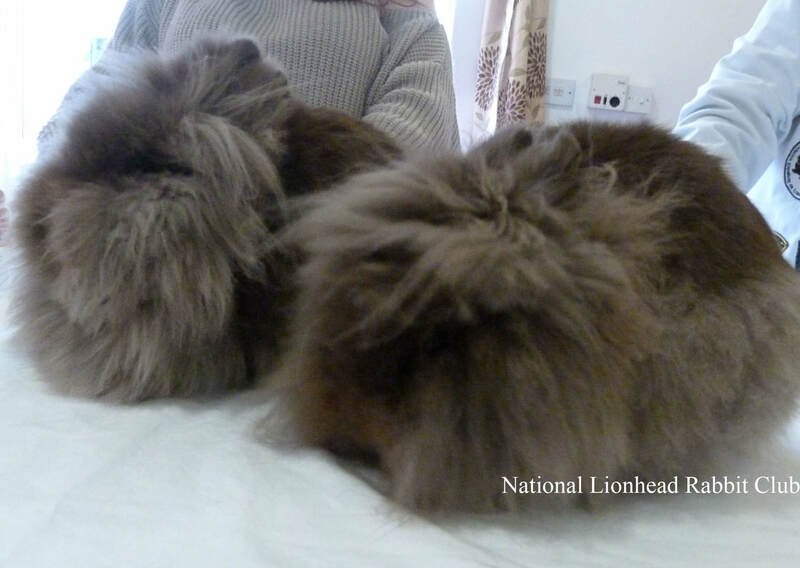 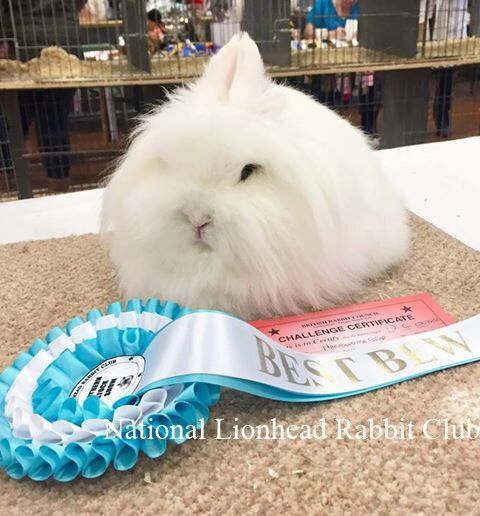 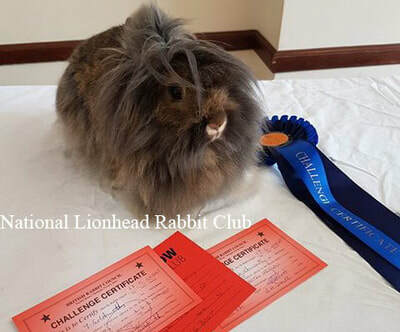 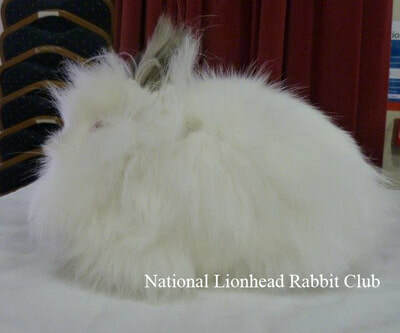 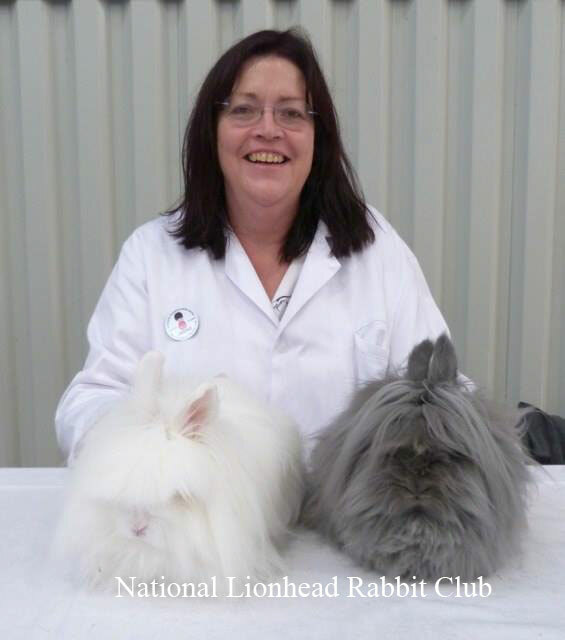 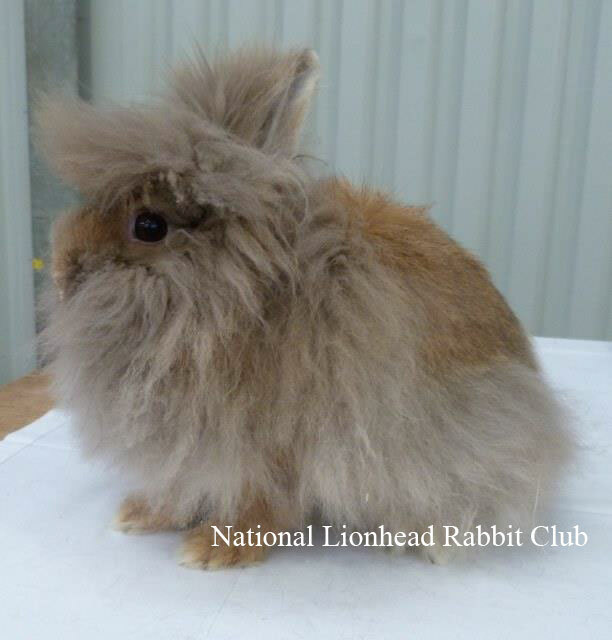 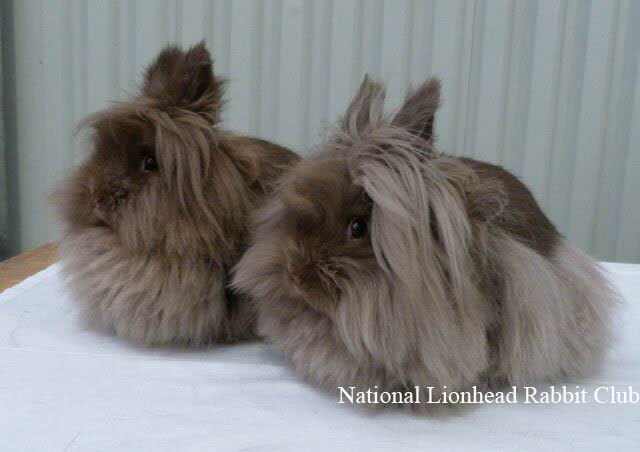 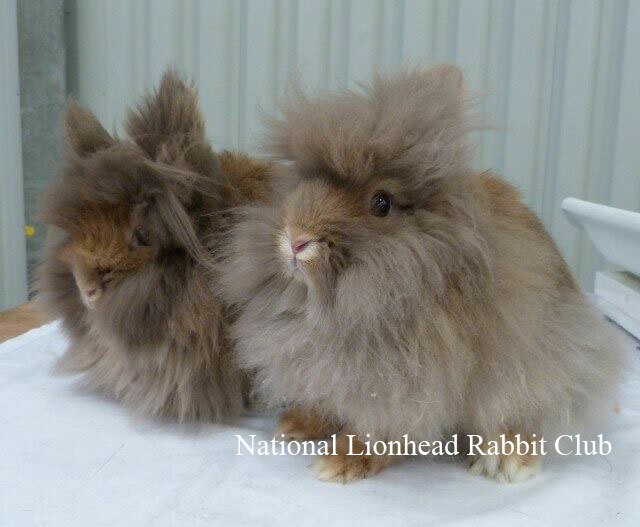 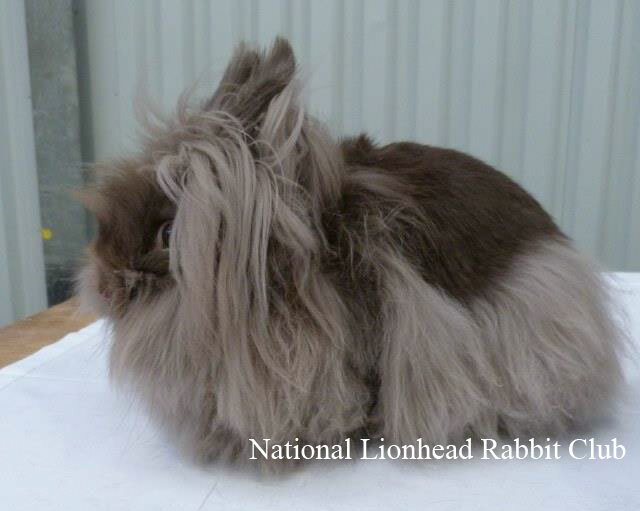 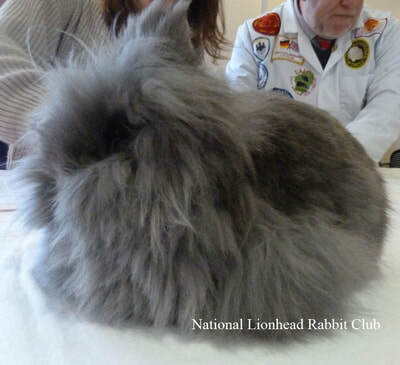 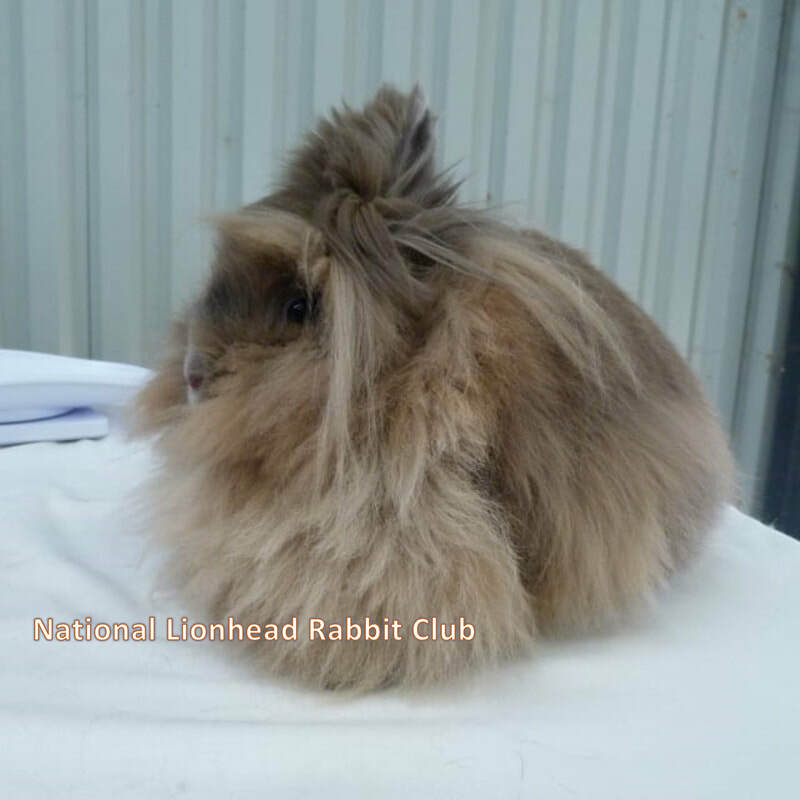 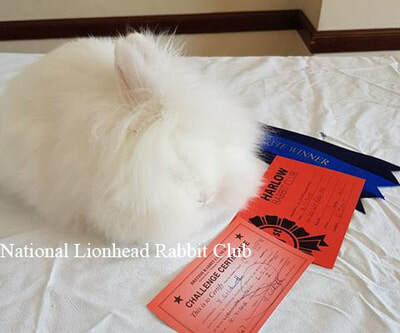 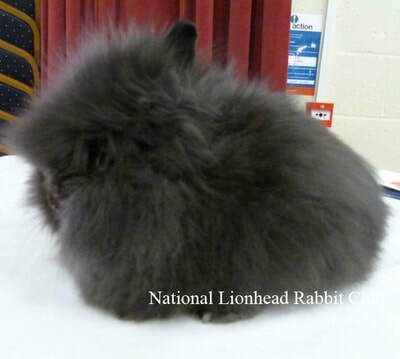 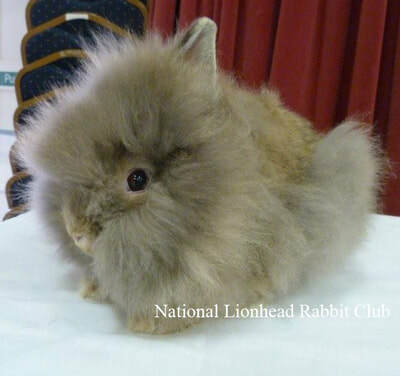 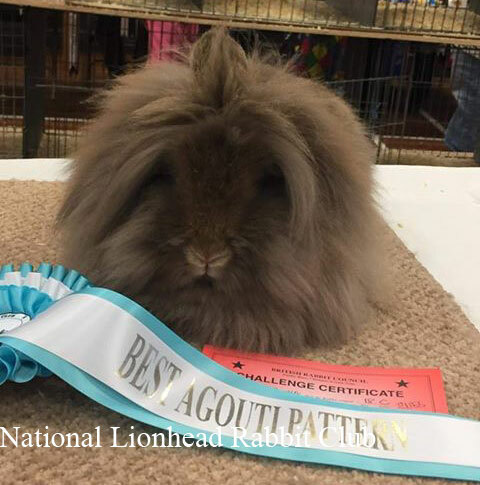 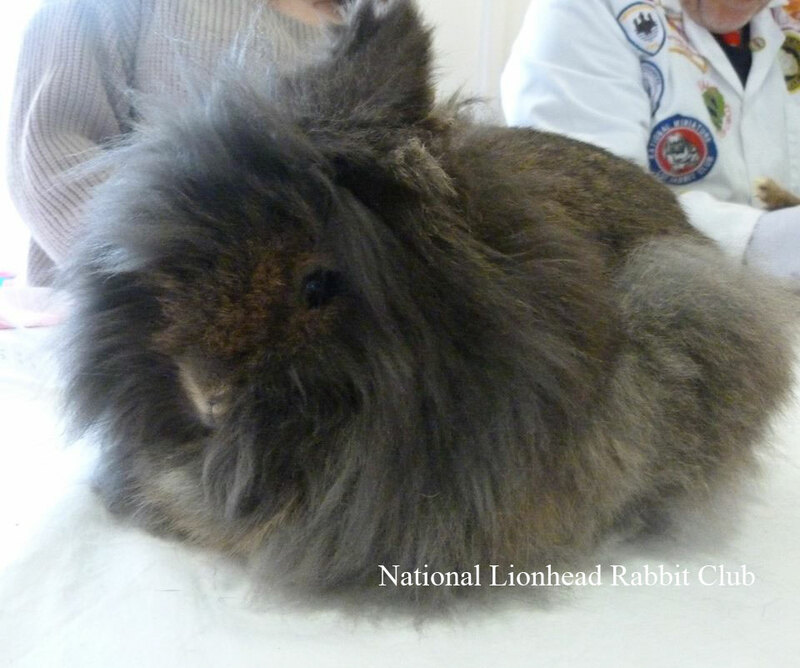 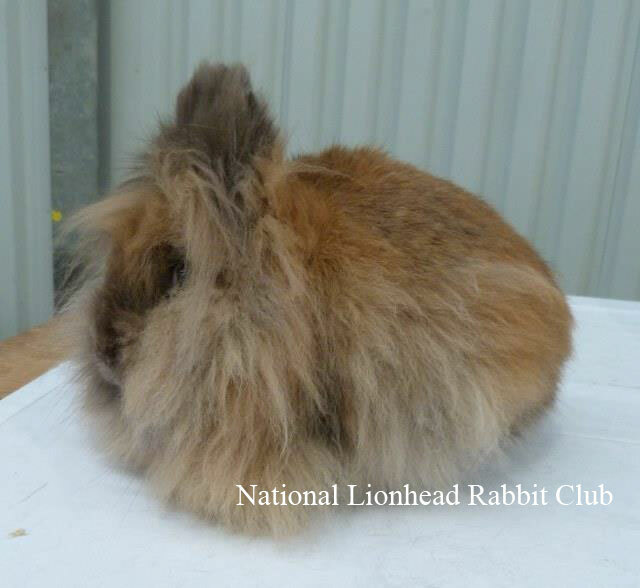 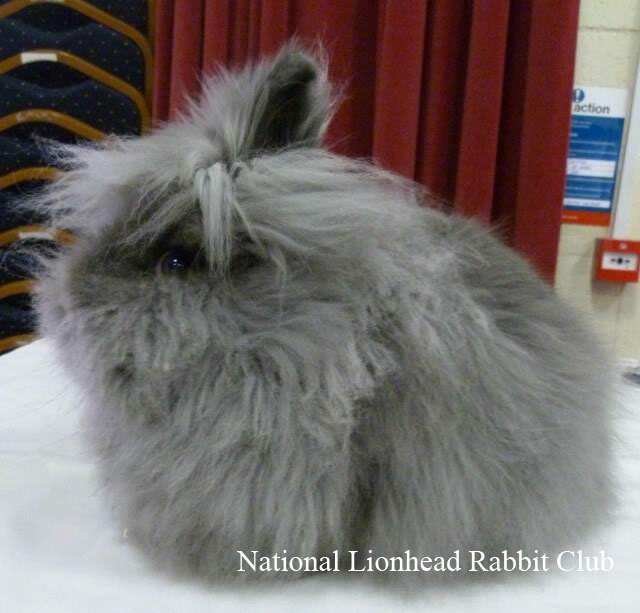 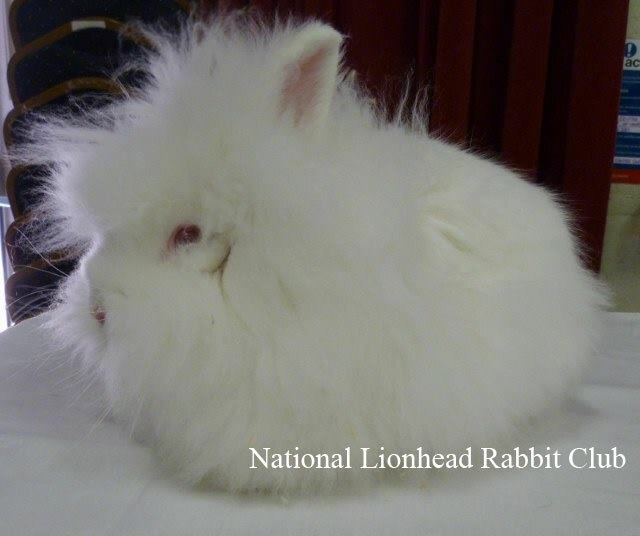 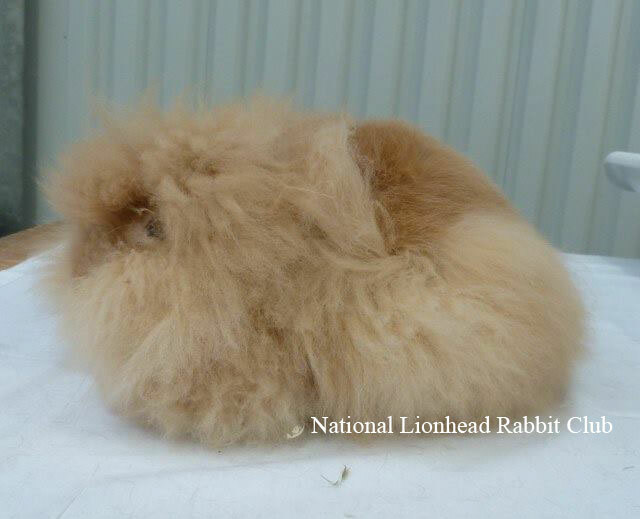 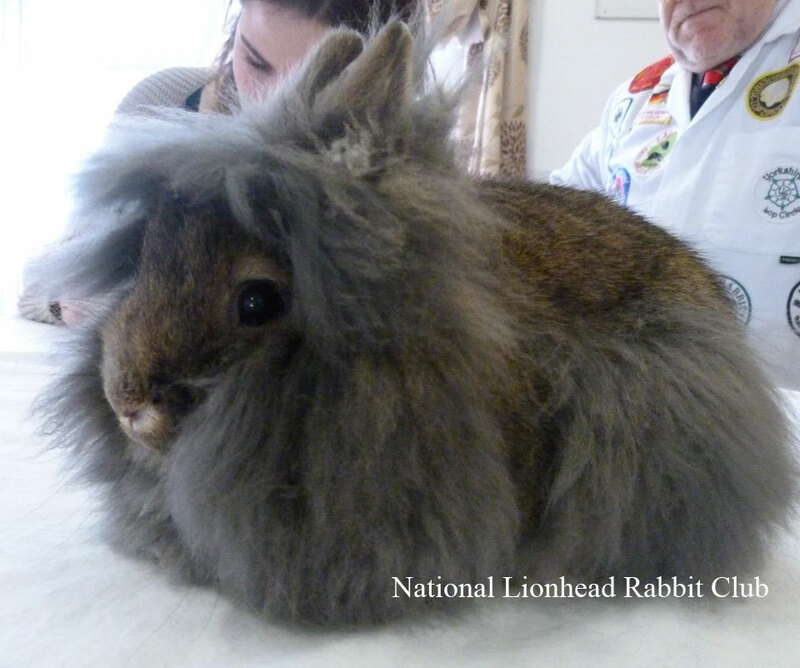 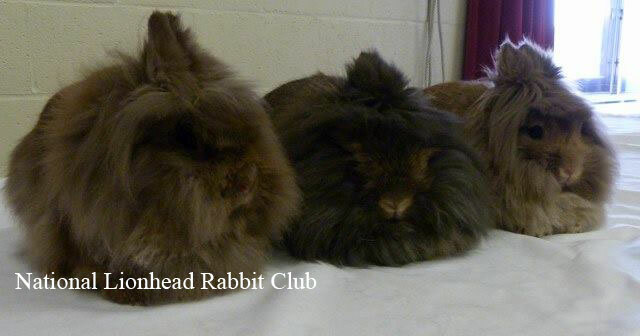 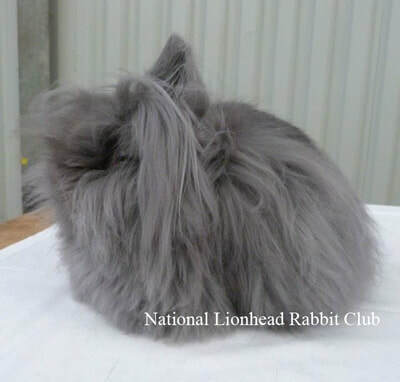 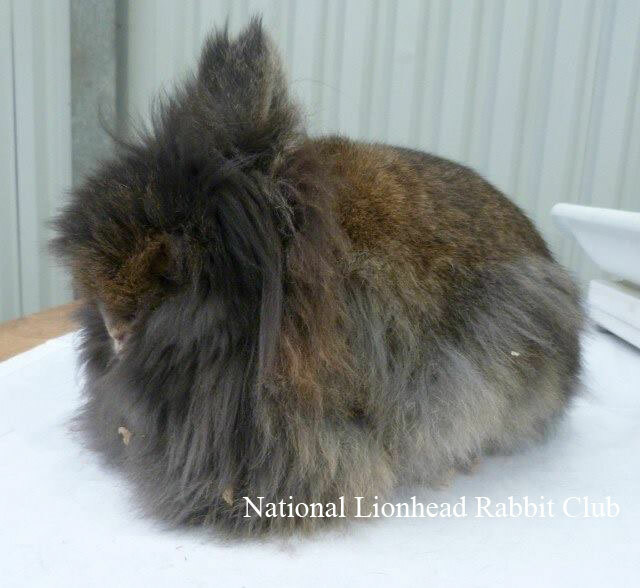 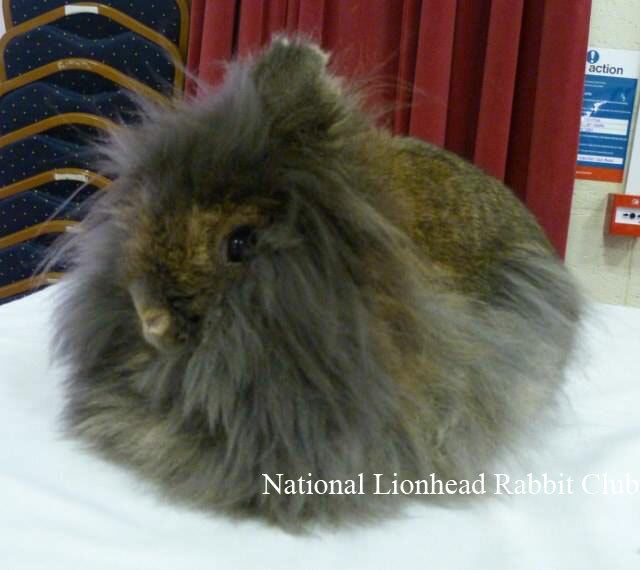 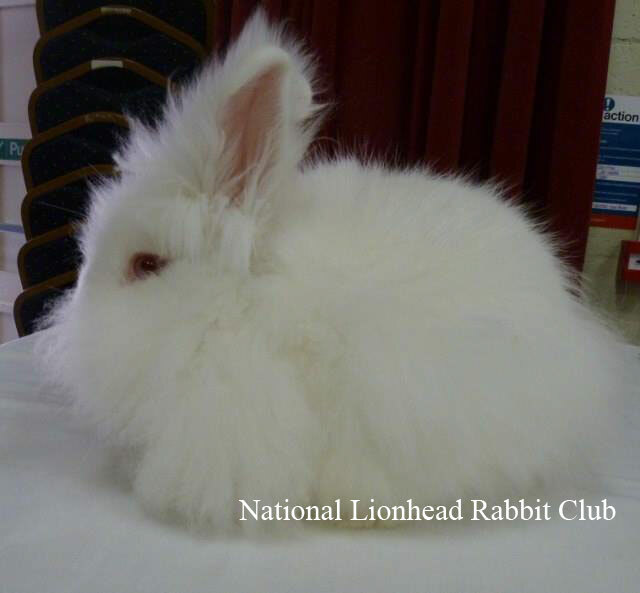 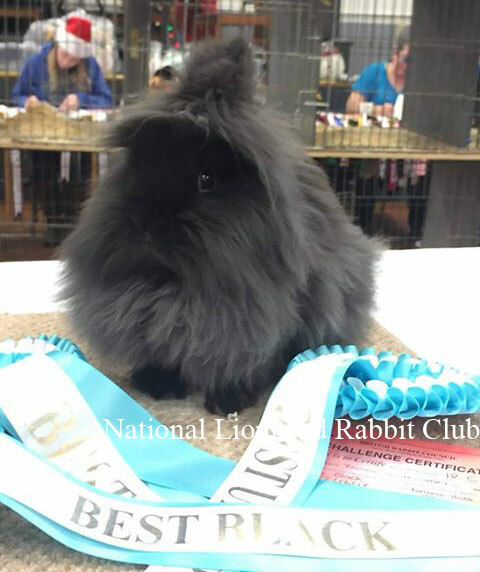 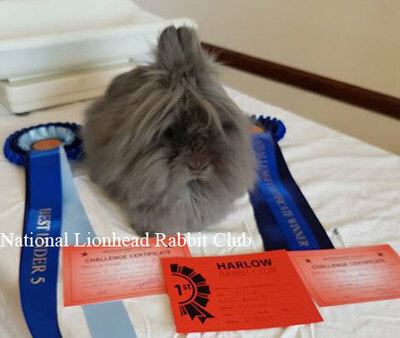 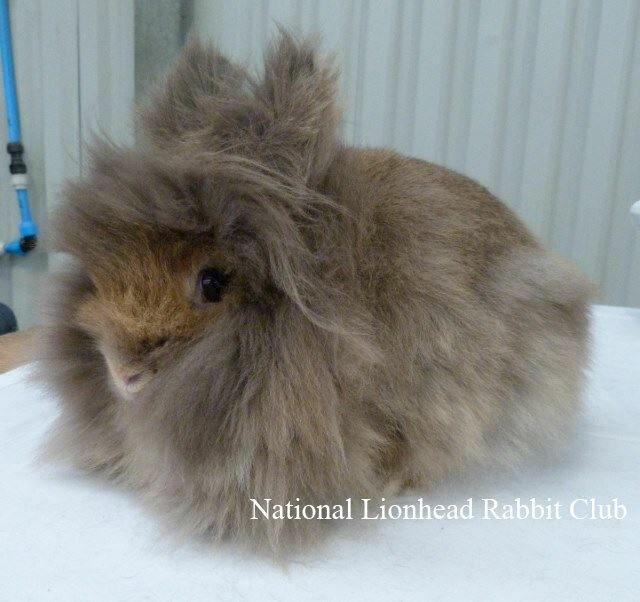 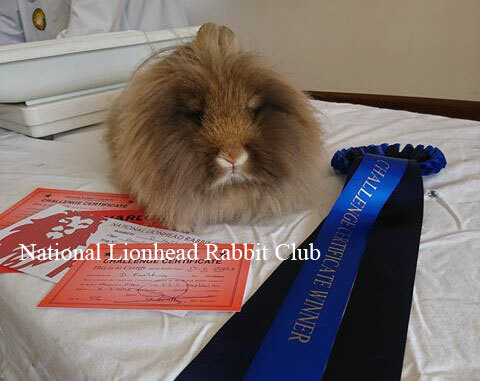 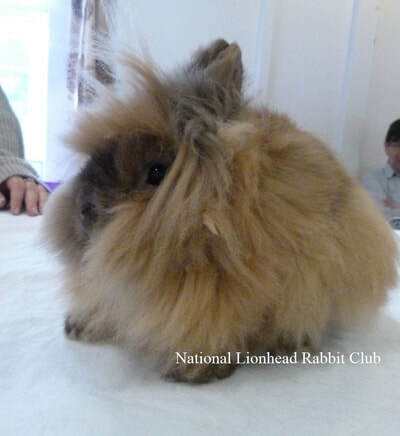 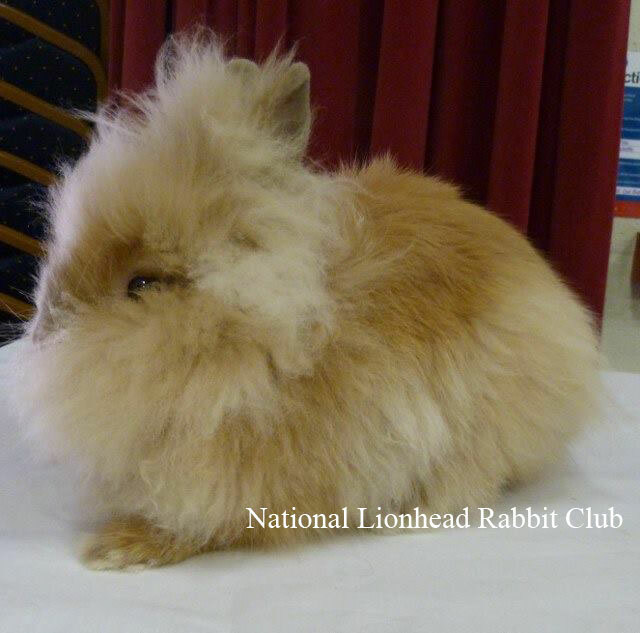 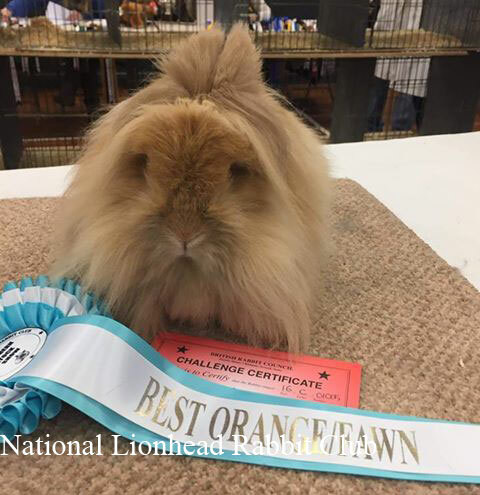 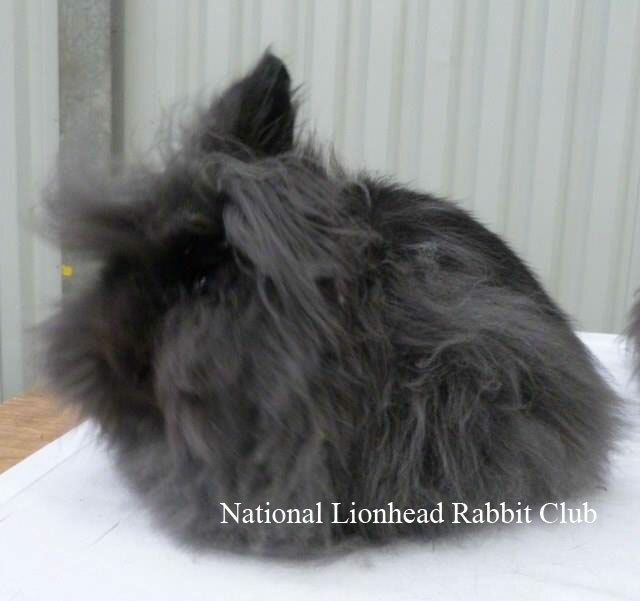 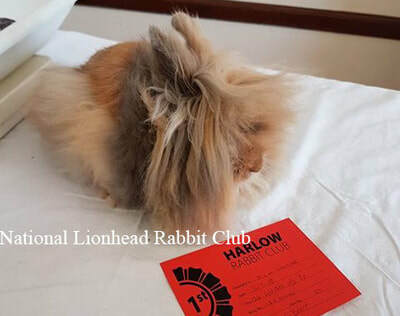 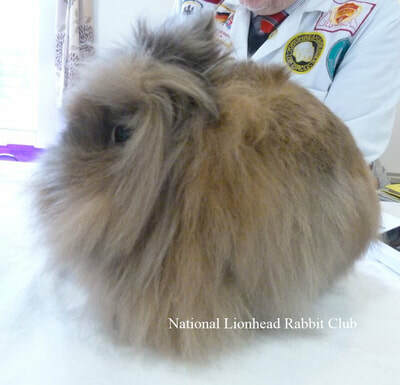 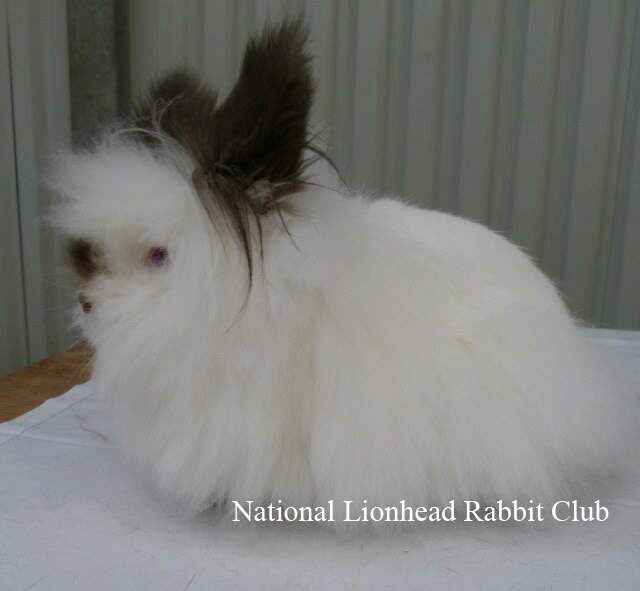 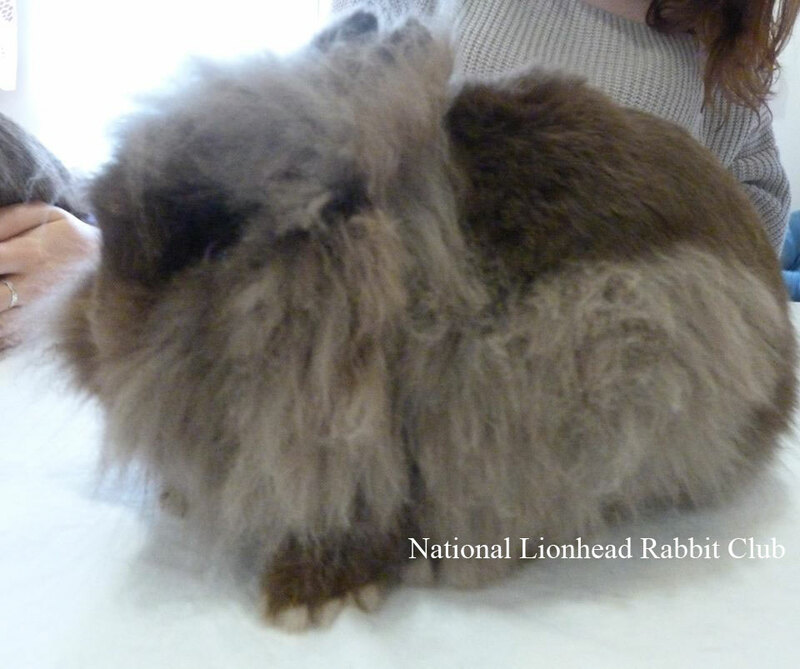 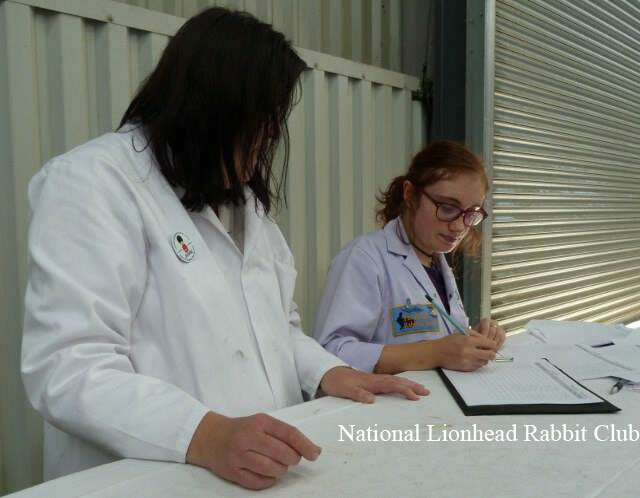 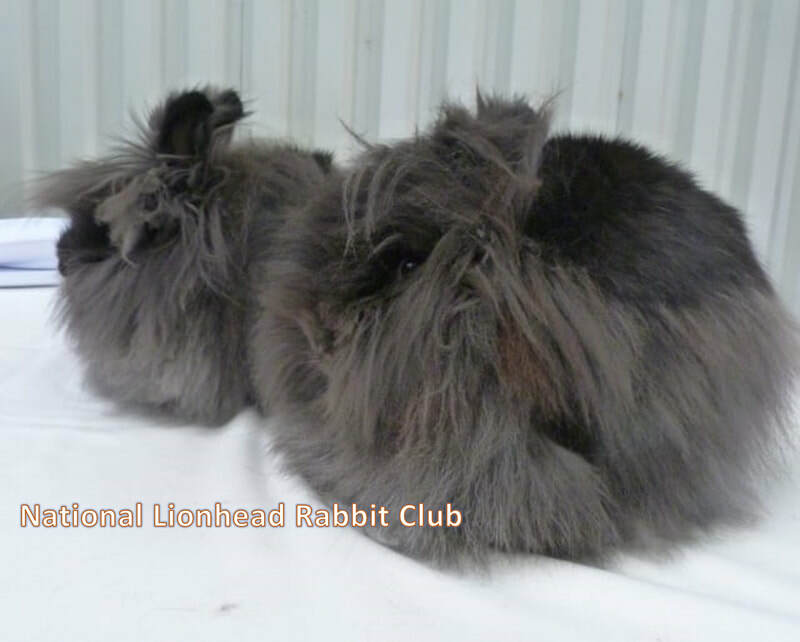 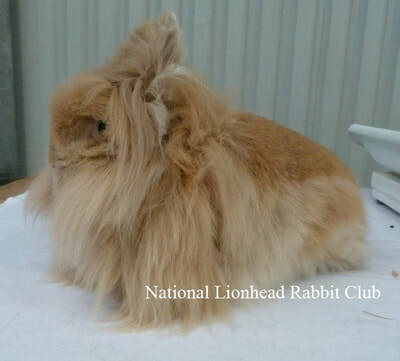 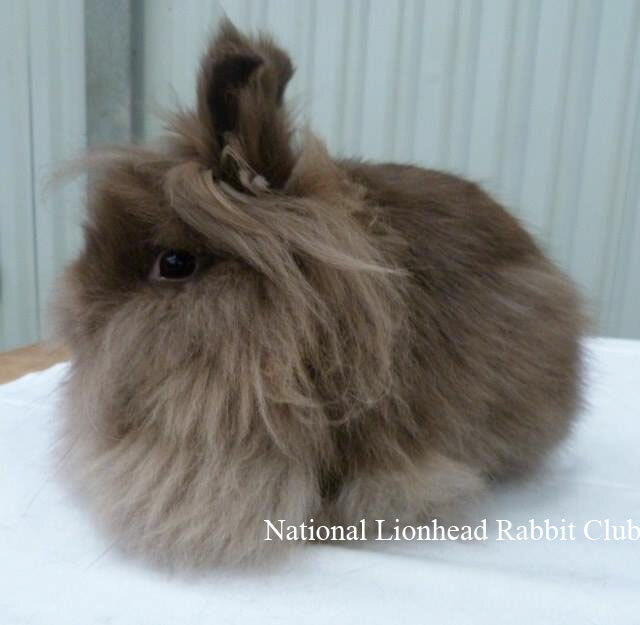 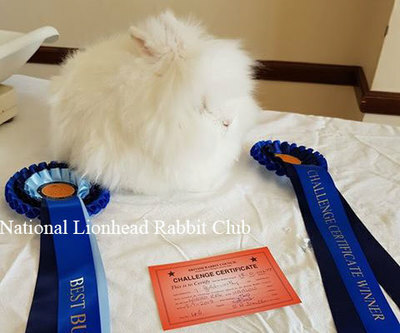 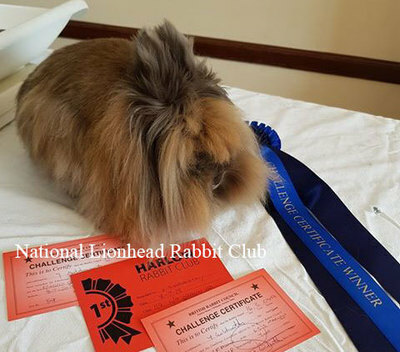 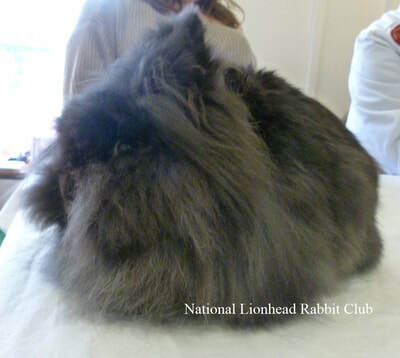 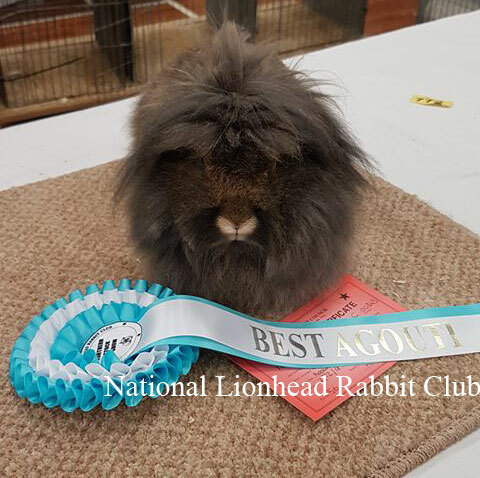 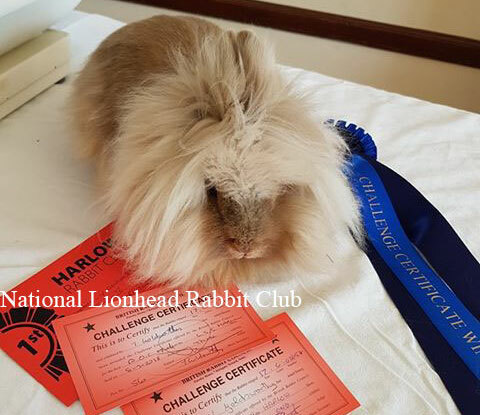 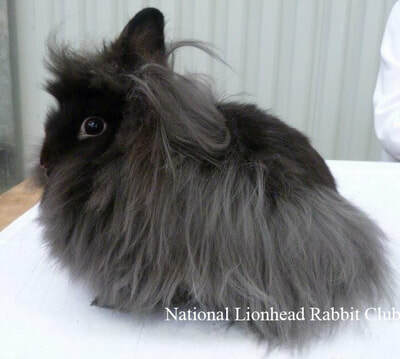 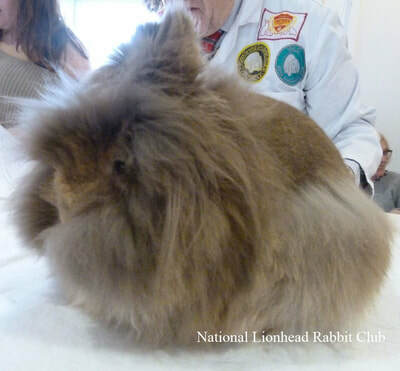 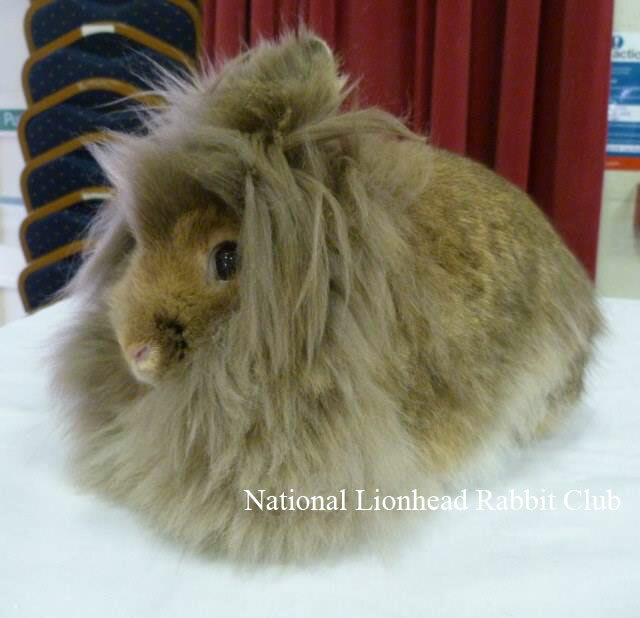 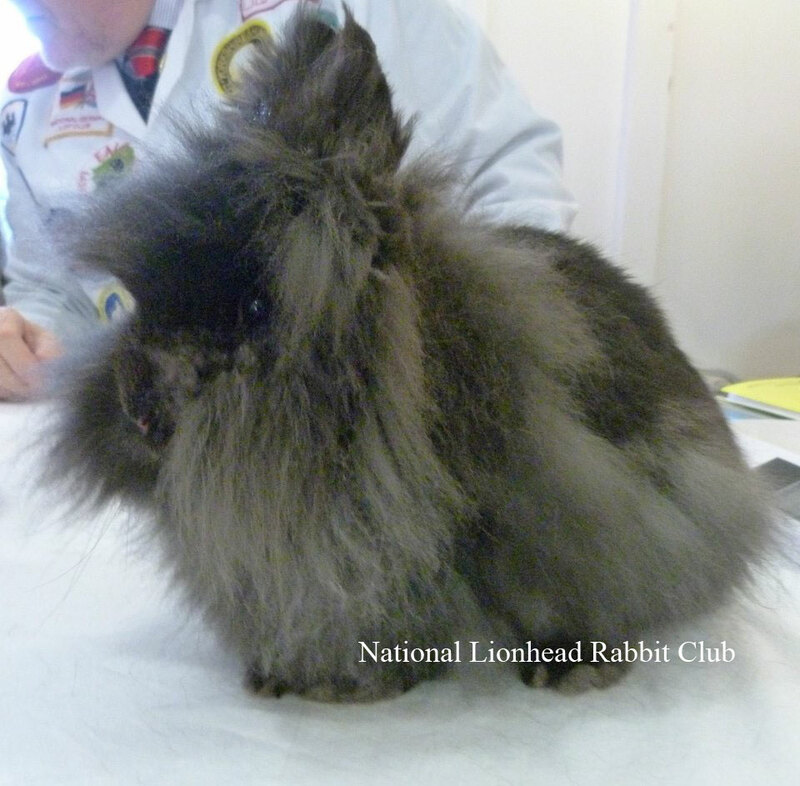 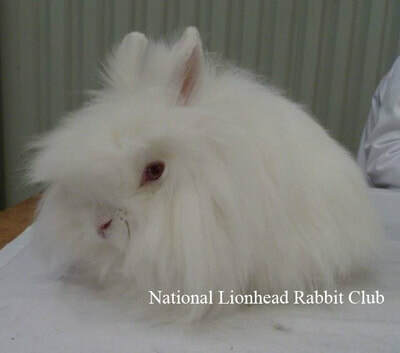 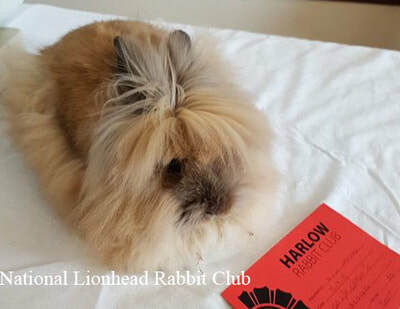 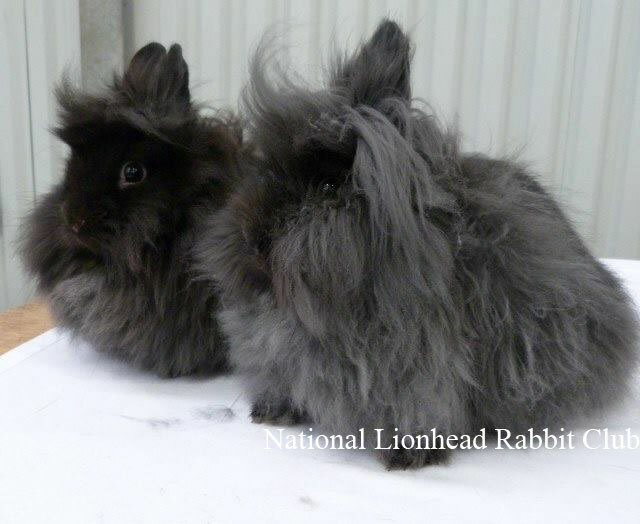 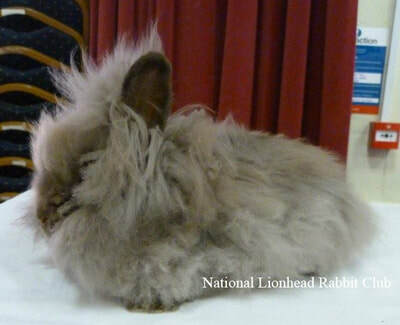 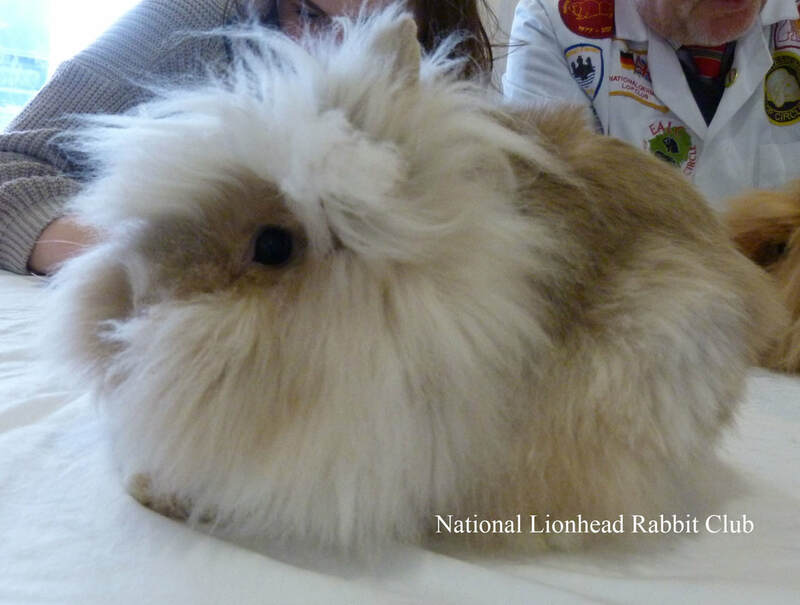 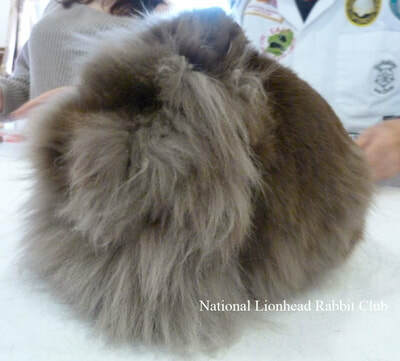 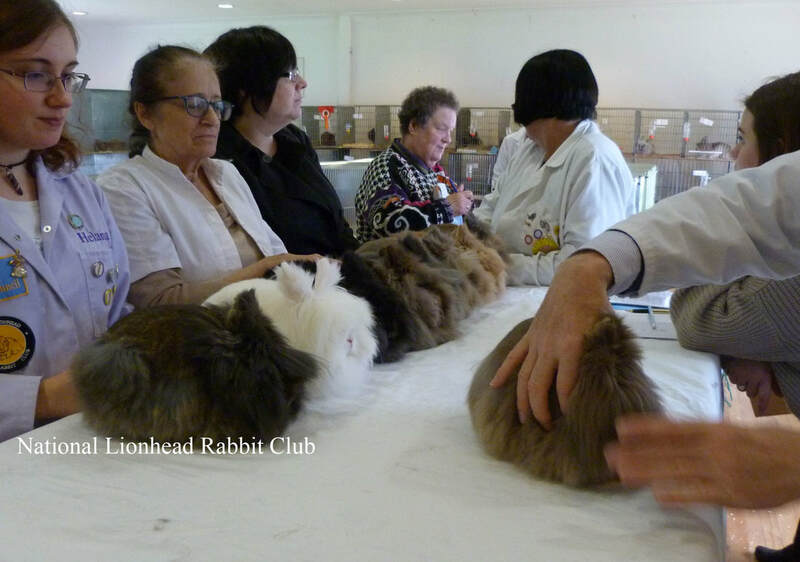 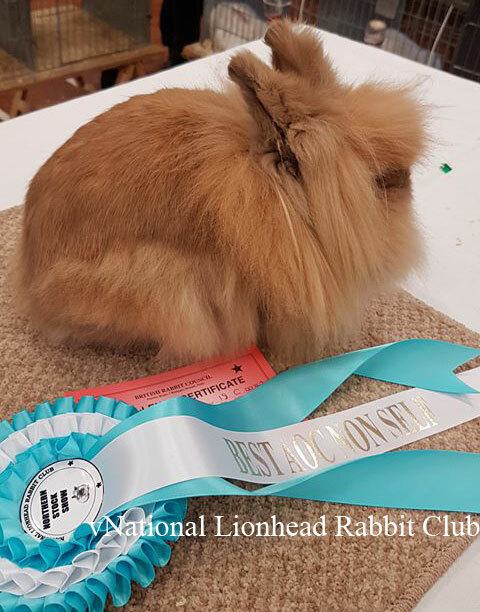 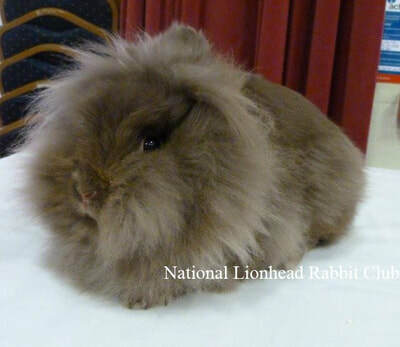 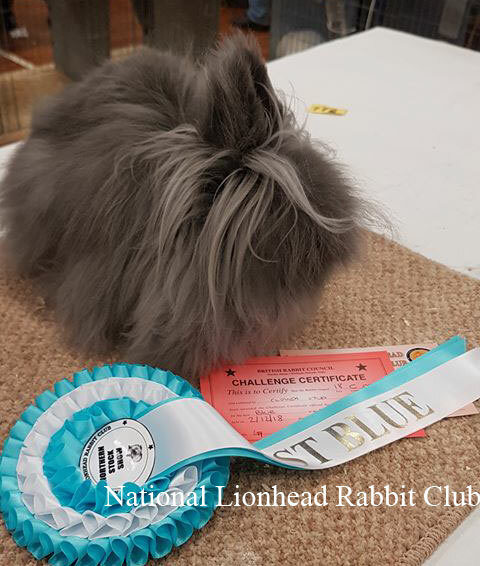 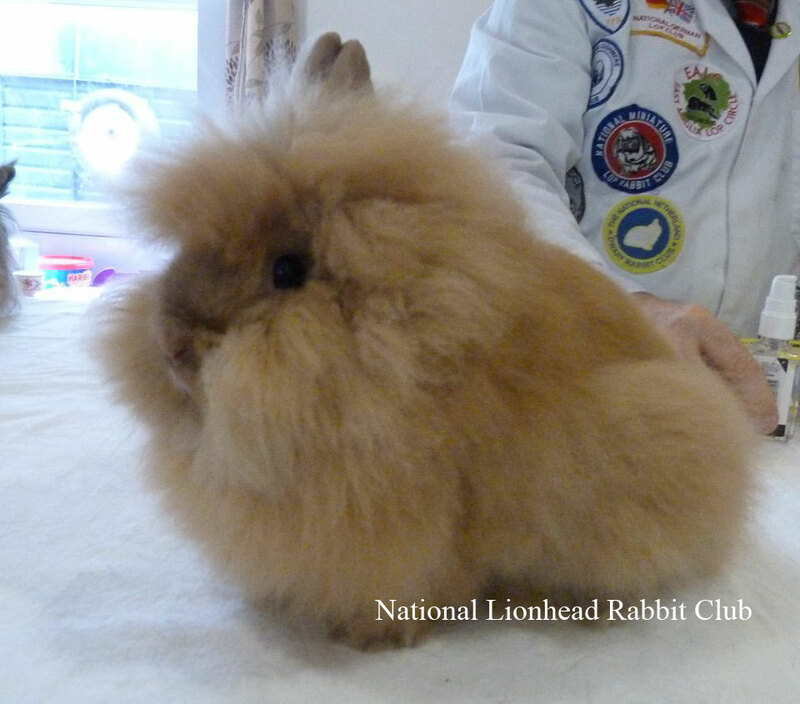 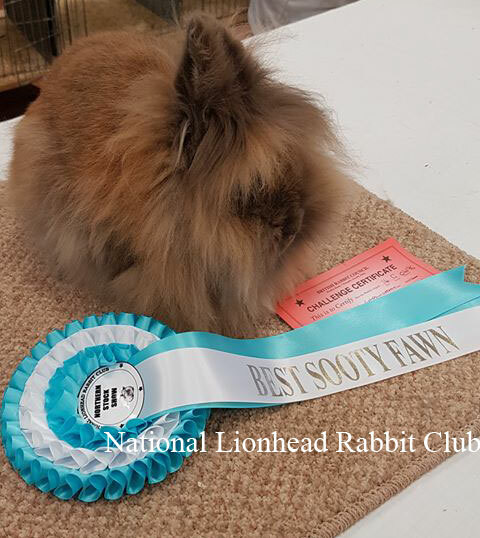 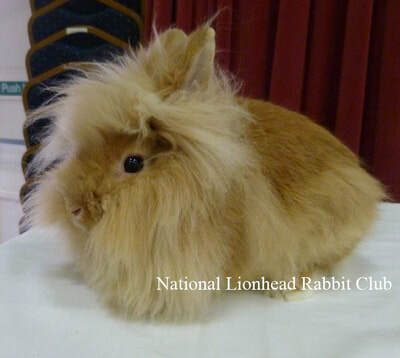 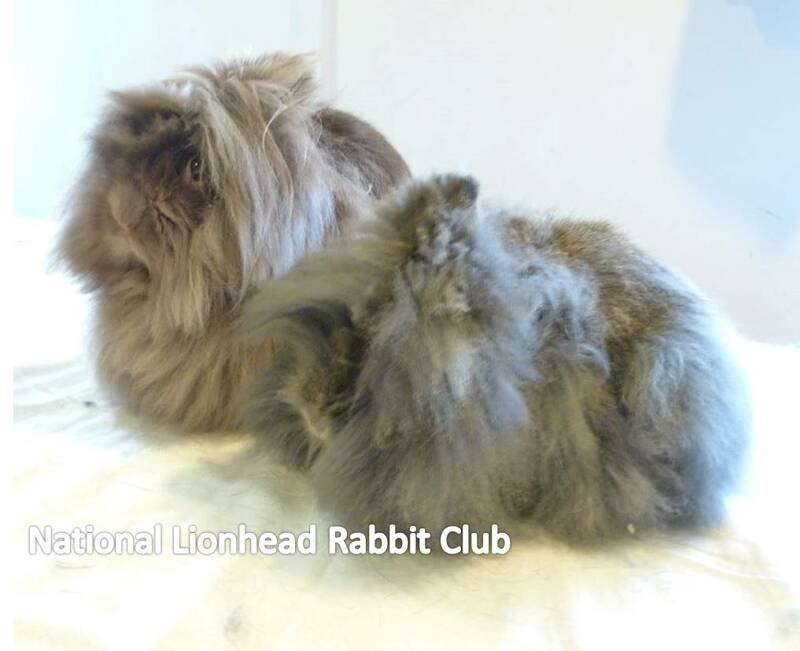 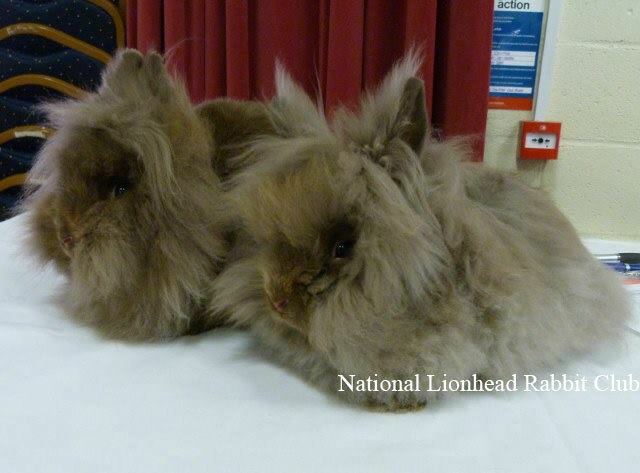 Please click on the small photos below to open them and see the results for that rabbit. ​​Please click on the small photos below to open them and see the results for that rabbit. 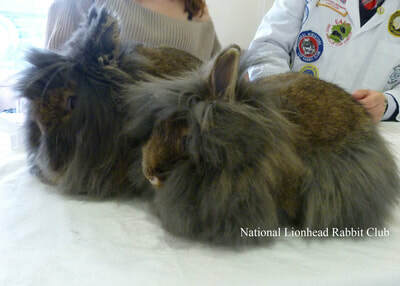 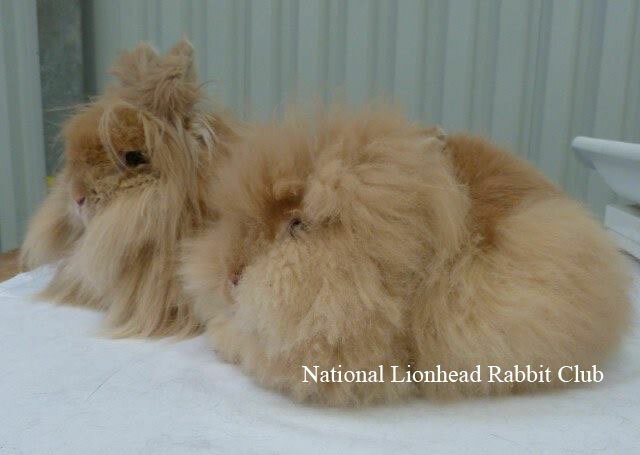 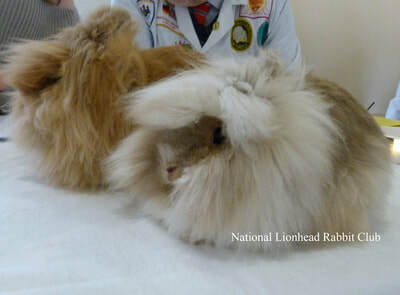 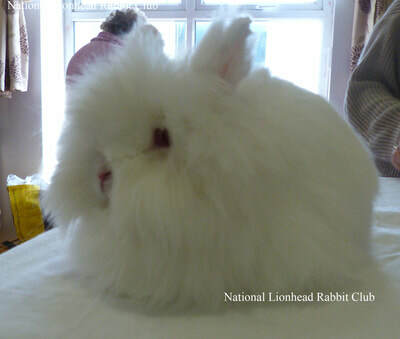 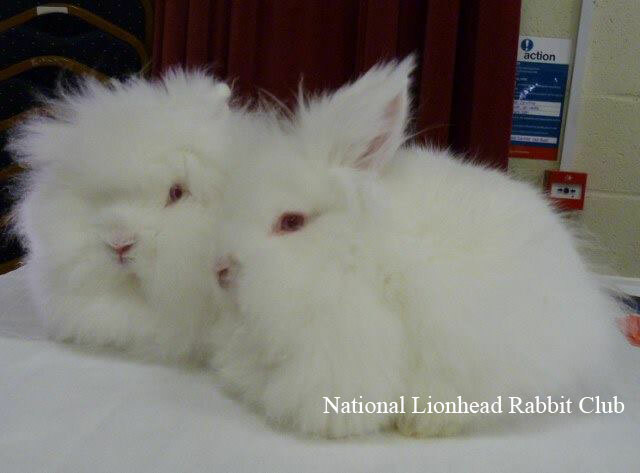 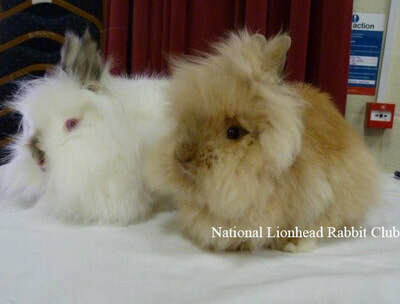 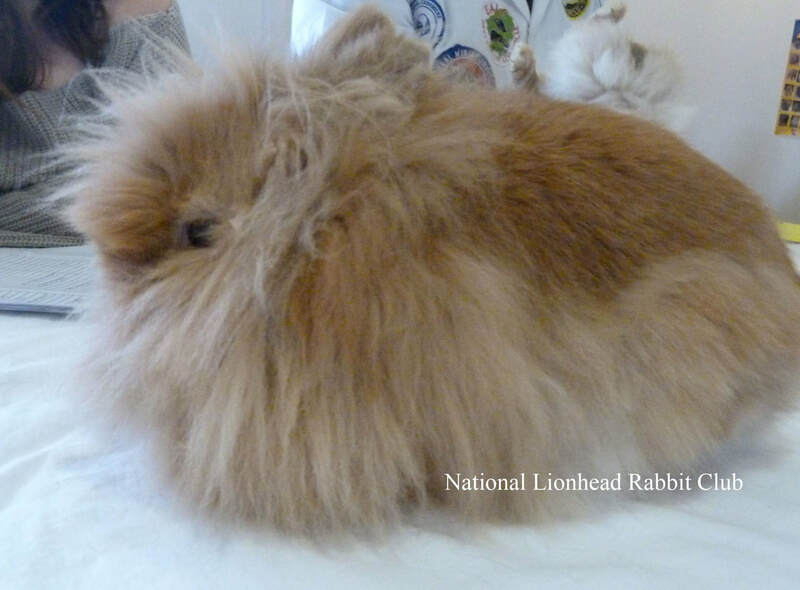 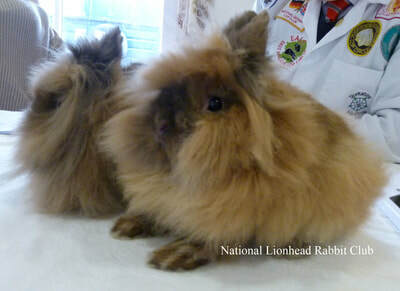 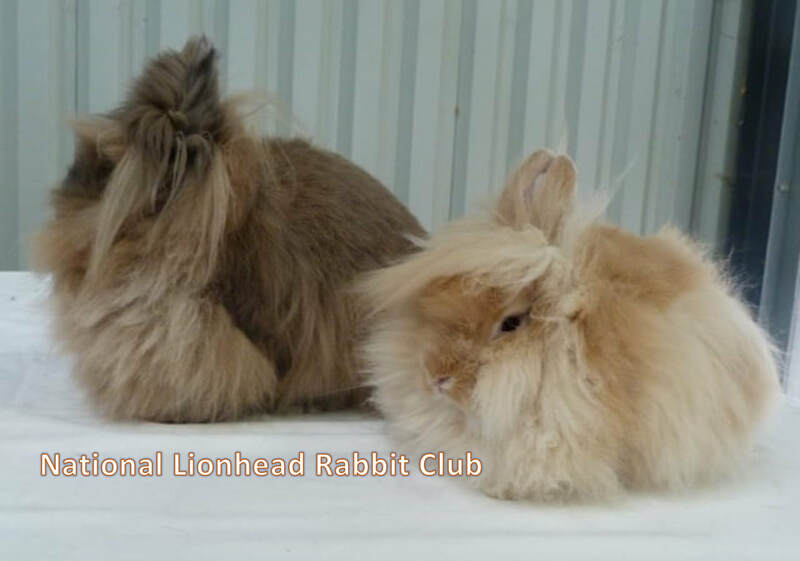 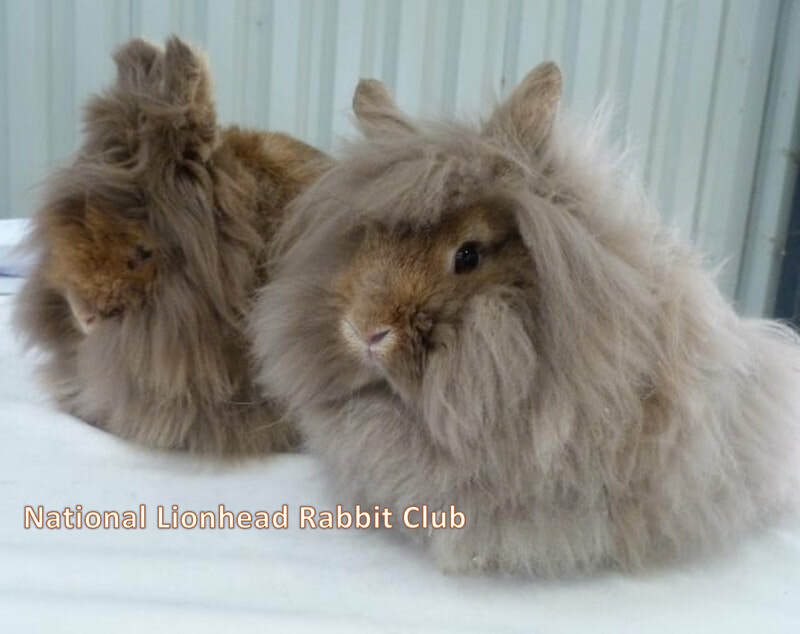 ​Please click on the small photos below to open them and see the results for that rabbit.